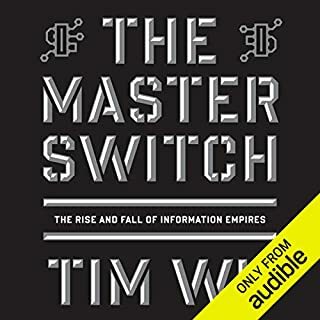 From the man who coined the term "net neutrality", author of The Master Switch and The Attention Merchants, comes a warning about the dangers of excessive corporate and industrial concentration for our economic and political future. 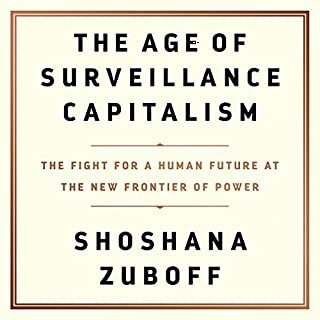 We live in an age of extreme corporate concentration, in which global industries are controlled by just a few giant firms - big banks, big pharma, and big tech, just to name a few. 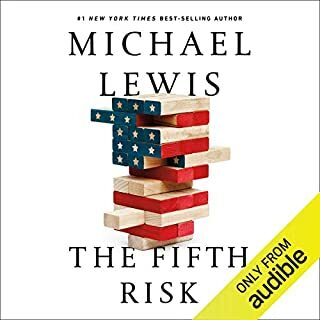 But concern over what Louis Brandeis called the "curse of bigness" can no longer remain the province of specialist lawyers and economists, for it has spilled over into policy and politics, even threatening democracy itself. 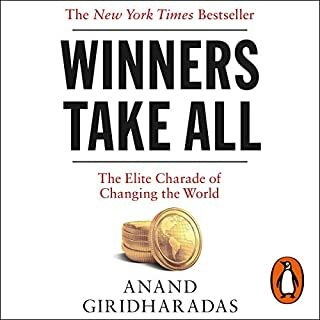 History suggests that tolerance of inequality and failing to control excessive corporate power may prompt the rise of populism, nationalism, extremist politicians, and fascist regimes. In short, as Wu warns, we are in grave danger of repeating the signature errors of the 20th century. 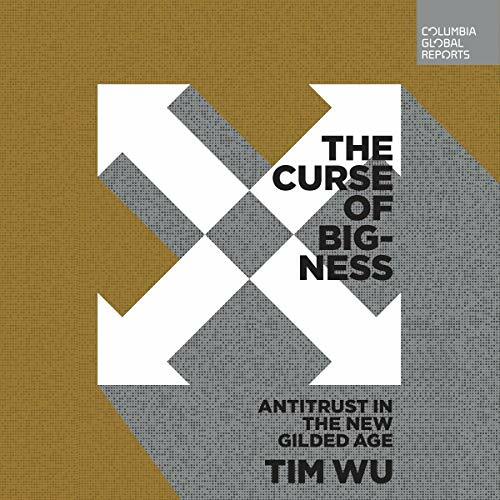 In The Curse of Bigness, Columbia Professor Tim Wu tells of how figures like Brandeis and Theodore Roosevelt first confronted the democratic threats posed by the great trusts of the Gilded Age - but the lessons of the Progressive Era were forgotten in the last 40 years. 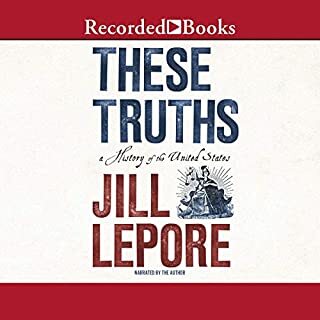 He calls for recovering the lost tenets of the trust-busting age as part of a broader revival of American progressive ideas as we confront the fallout of persistent and extreme economic inequality. 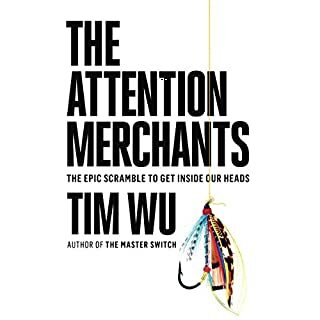 I tend to agree that the best government is the least government, but the arguments Wu presents here, while not without bias, are certainly worthy of consideration. I am glad I listened.